New Zealand’s Central Bank has warned of excessive debt building up on dairy farms as farmers struggle with low prices. 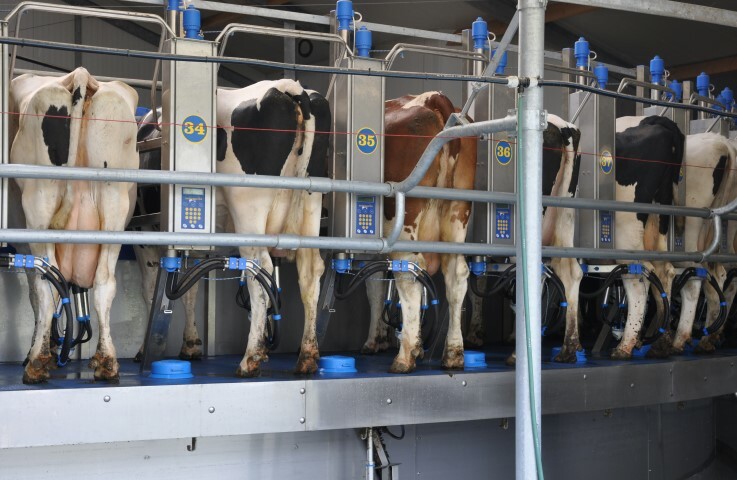 Reserve Bank Governor, Graeme Wheeler said this week that the dairy sector in New Zealand faces a second consecutive season of weak cash flow due to low international dairy commodity prices. “Prices have shown some recovery since August, but many indebted farms are coming under increased pressure, which would be exacerbated if low dairy prices are sustained or dairy farm prices fall significantly. Wheeler said the banks are working with dairy farmers experiencing difficulty, and said it is important that they continue to take a medium-term view when assessing farm viability. “The banks’ losses on dairy exposures are expected to be manageable but banks need to ensure that they set aside realistic provisions for the likely increase in problem loans,” he said. Milk production in New Zealand is set to fall again next year, the first back-to-back drop in output since the 1970s. 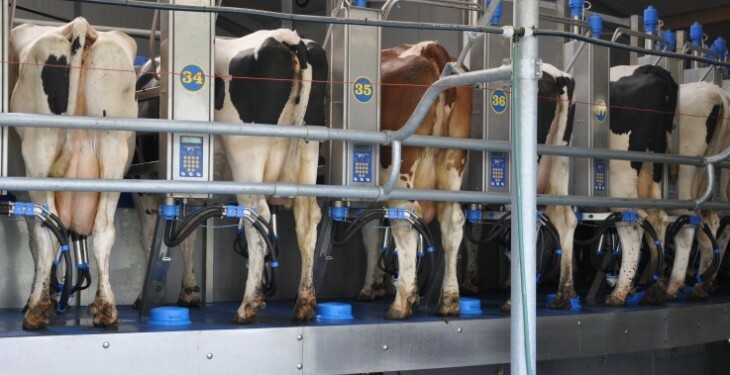 The US Department of Agriculture bureau in recent forecasts said a series of downgrades by commentators to estimates for New Zealand milk output, means it is cutting its forecast by 19,000 tonnes to 21.39m tonnes for 2015, a drop of 2.3% year on year. According to the USDA this is due to a forecast 5% drop in the second half of the year for output in New Zealand as low prices prompt farmers to reduce herds and cut supplementary feeding.